This is a sponsored post, and is also part of my Homeschool Tech series. Are you looking for the right tools to boost your lessons? Is it time to upgrade your tech devices so that your student can benefit the most from audio-based courses and projects? Then march yourself right over to Best Buy this month because their March Audio Fest is taking place in Best Buy stores all across the country. 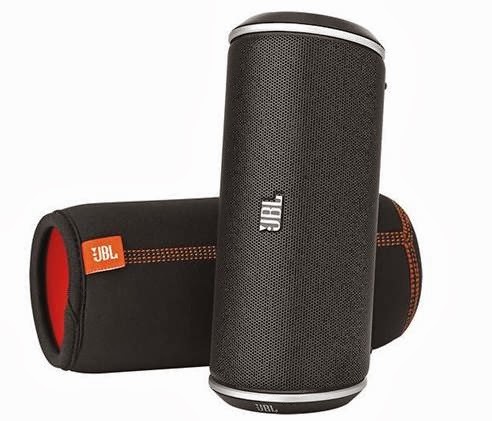 From now through April 4th, you'll find great deals on audio equipment for your homeschool, like the JBL Flip Portable Stereo Speaker. 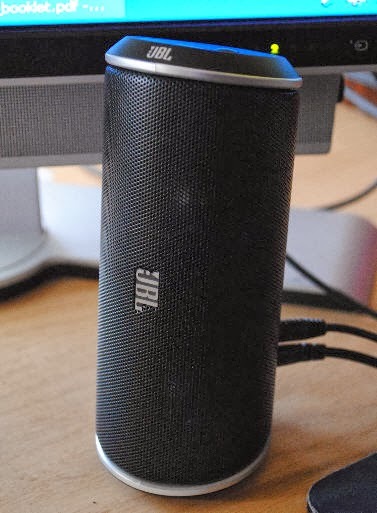 The JBL can be used with most Bluetooth-enabled devices, as well as home computer systems. It streams music wirelessly from your smartphone, tablet or laptop and makes listening to eBooks, music, educational videos, and online courses crystal clear. Or you can purchase an auxilary cord and connect it to your desktop computer. 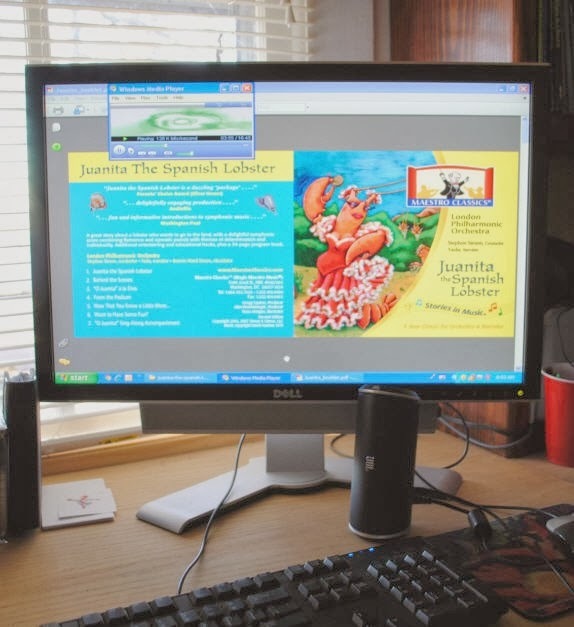 When I first hooked up the JBL up to our school computer so the kids could listen to Juanita the Spanish Lobster, I was so impressed by the sound quality! We've always loved our classical music downloads from Maestro Classics, but listening to them with such a high-quality speaker takes the whole experience to a new level for my kids. It's like you can hear each note from each instrument and the sound just wraps around you. There are two ways to use the speaker: resting flat or standing vertically on it's side. The buttons are on one end, so you can easily access them whichever way you choose to set up your speaker. I like that the buttons "click" when pressed so that my children know if they've turned on the speaker. I love that it is portable, too, because with warmer weather on the way, we sometimes like to take our lessons outside or to the park. A change of setting can really amplify a lesson, and make learning much more fun. You don't have to worry too much, either, about it getting beat up as it comes with a small carrying case for protection. The microphone even works through the fabric cover. The JBL also has a speaker-phone, built-in microphone, and call-answer button that lets you easily take phone calls. So if your kids value their time on the phone with abuelita and abuelito, but maybe you aren't so keen on them holding a cell phone next to their heads, then this is a great solution. What's your favorite homeschool tech device? This is a sponsored collaboration with Best Buy. I received this product for review purposes. All opinions expressed are my own.